It is much more lightweight than it appears, which makes it easy to slide around to position. Thick glass top and the table is beautiful & came earlier than expected! Very satisfied with Montreal series table from Atlantic Furniture and we love it. Picture doesn’t do this table justice. It’s gorgeous, rustic, and classy at the same time. Perfect. Came in less than a week, easy to put together, and it is beautiful and durable. We love this table. It was even prettier than I had hoped! Just as described. I would recommend this Montreal Collection from Atlantic Furniture. 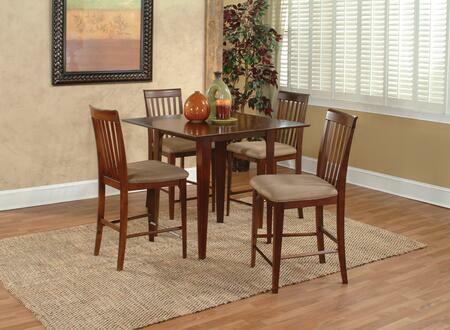 If you're looking for a very sturdy table with distressed farmhouse look this is the one for you. This table will be around for a long time. Quality table from Atlantic Furniture and just as it was presented on Internet. Works perfectly as a table for 2 or 4 in our kitchen. We use it every day. It’s in our kitchen in from of the window and it looks beautiful. This table is incredibly sturdy compared to most new tables and is beautiful. Unique design and beautiful color. My husband assembled the table by himself without any trouble. Great addition to our dining room. I purchased this Montreal dining table for my beach house and absolutely love it! Everyone that visits want to buy it for their homes. Excellent purchase from Atlantic Furniture and easy to put together. With a large family, this Montreal series table was a great buy. I couldn't be happier with this Atlantic Furniture. 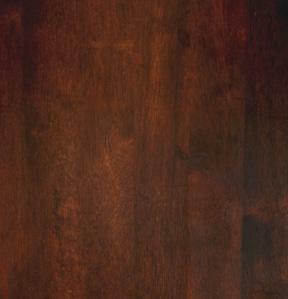 The table has beautiful grain and is very solid. Looks more expensive than it was Big hit with my family too. Absolutely love this table!!! I've been looking all over for 2 years trying to find something like this and finally found it. Perfect height, and gorgeous as well. Just waiting for more matching chairs to be back in stock to finish off with some more chairs. Atlantic Furniture table is so beautiful. My style is country/ cottage and this table is perfect. It is heavy and sturdy with just the right amount of distressing. Couldn't be more perfect. Montreal Collection have everything I wanted and more.